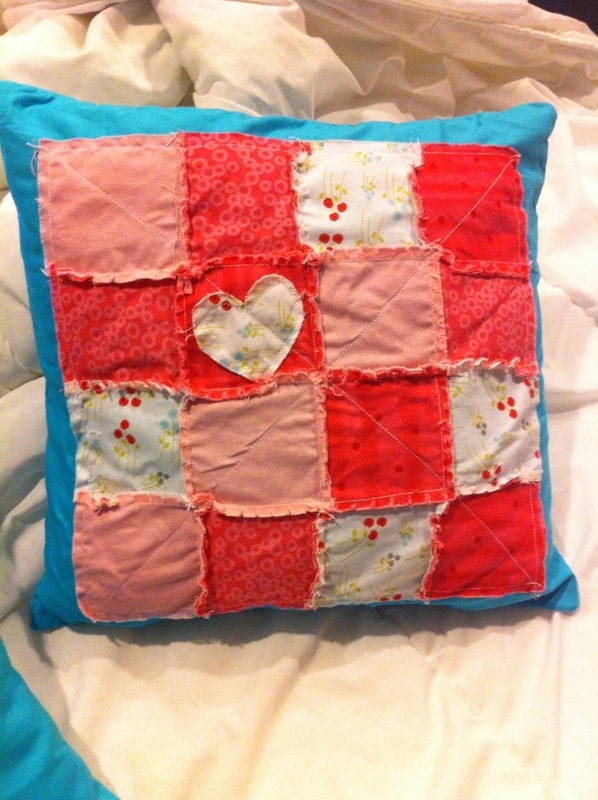 You might recall from my previous post that I am teaching myself how to sew. Well, I decided to step it up a notch and attempt a bigger project. 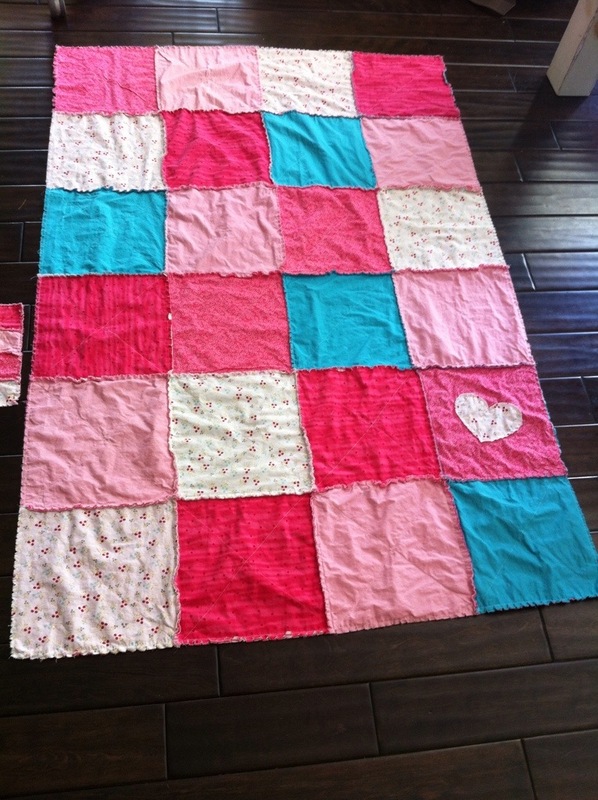 I took on a quilt for Charis’ 2nd birthday. It was tedious and informative and such fun! Here’s the end result. (I also made a mini version for her doll). 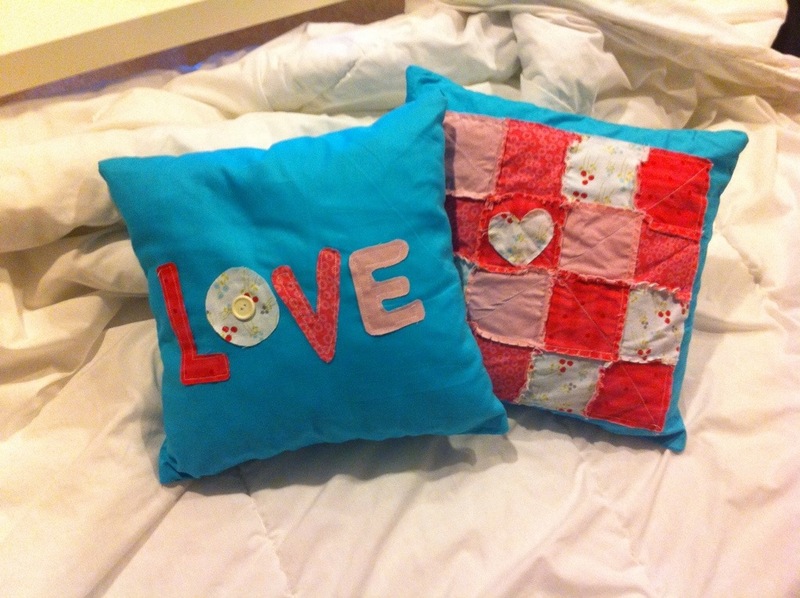 Well yesterday I got the sewing bug again and since I had material leftover I decided to make two decorative pillows for her bed, to match the quilt. Now I just have to wait until we move (end of August) to set it all up! 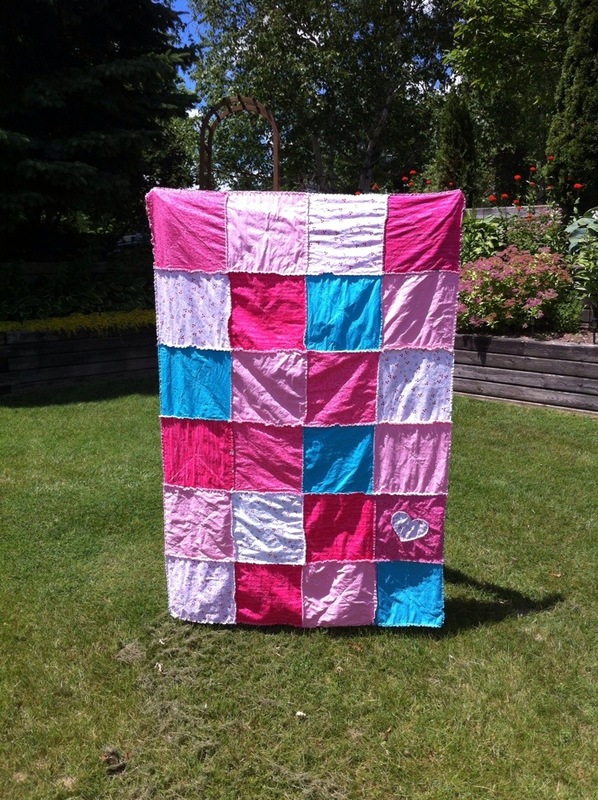 Any suggestions for fun, simple sewing projects? 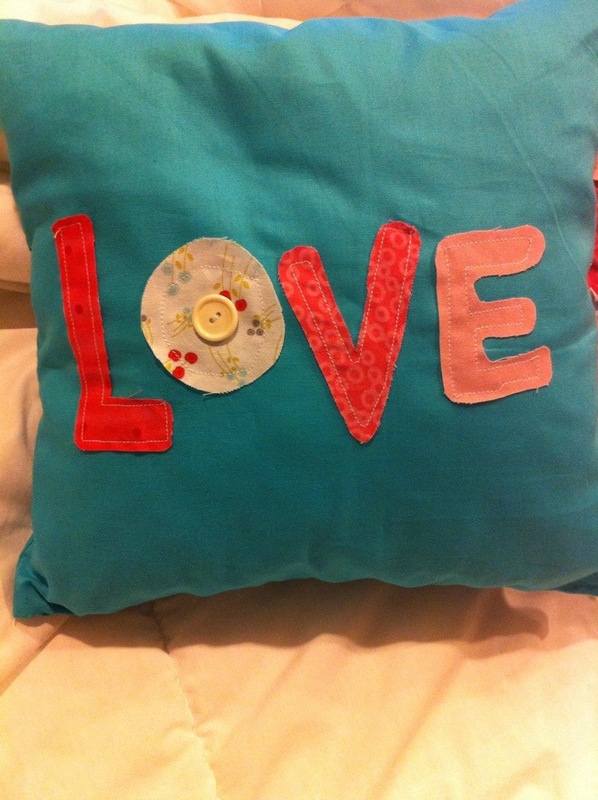 All you sewing experts out there, what kinds of things did you make when you first started?